Carefully designed and tested for superior comfort, balance and control, the Crooked Stirrups® Angled Riding Stirrups are the choice of champions! 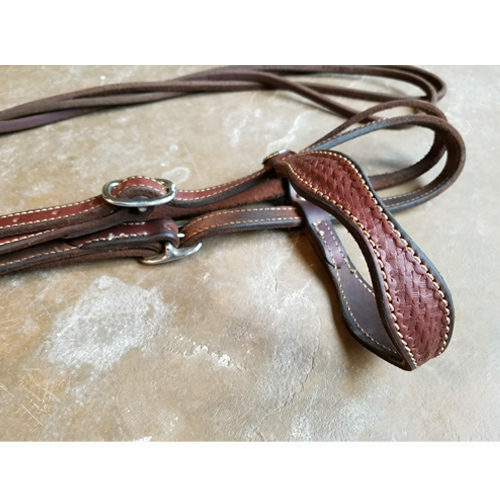 Designed for close contact, the Western Bell Stirrups are a favorite among cutters and reiners who need increased balance and control to stabilize movement in the saddle. 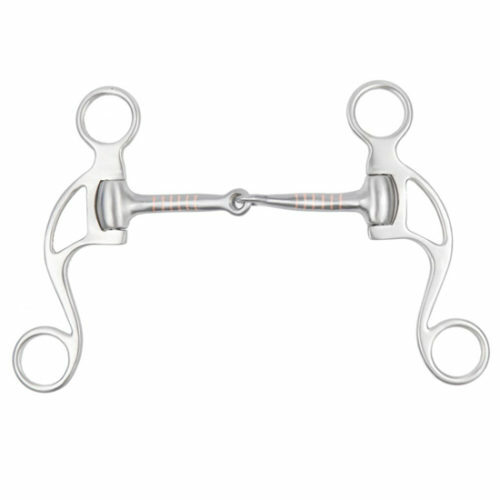 The unique angled design alleviates common discomfort experienced when using traditional stirrups, including sore ankles and knees, back aches, and numb toes. 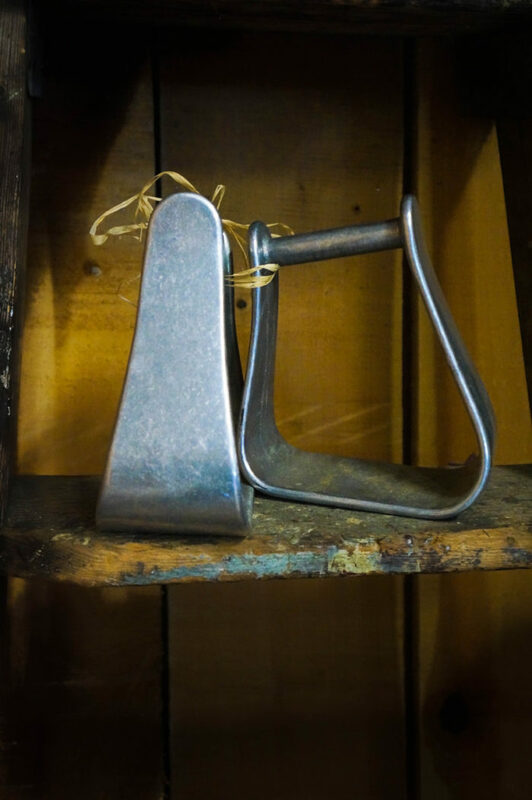 Easily identified by their shape as well as their finish, these stirrups go through a special tumbling process that creates a polished, textured surface that reduces the visibility of scratches and scuffs! Ultra Lightweight – Just One Pound Each! 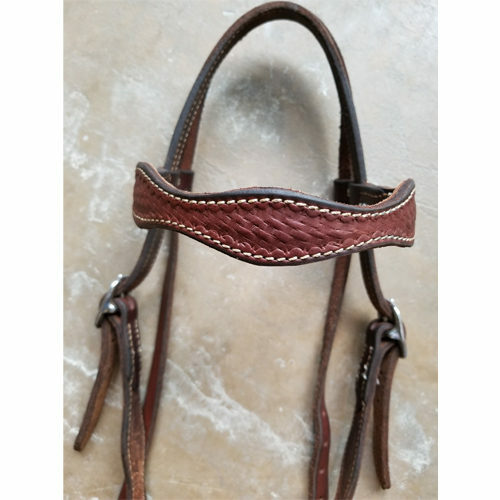 Sizing: For maximum stability and performance, all Crooked Stirrups® Angled Stirrups feature a standard 3″ depth and are designed to accept standard 3″ Western stirrup leathers or fenders. 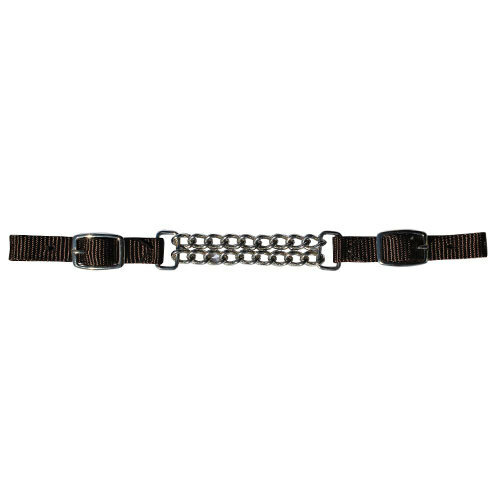 The unique design increases stability and surface contact, so these stirrups do not require tread covers. 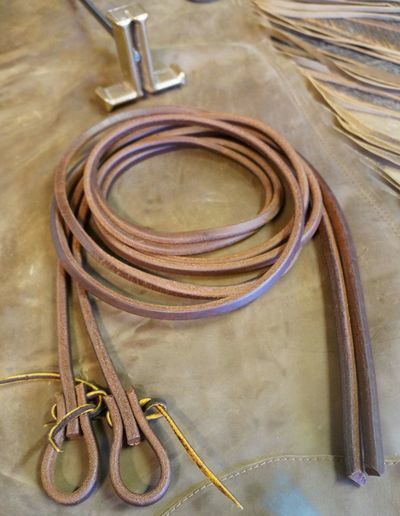 ***Please note: These stirrups are designed to be used on their own without any stirrup accessories.